There is no doubt that daily habits and actions exert a profound health impact. The fact that nutritional practices, level of physical activity, weight management, and other behaviors play key roles both in the prevention and treatment of most metabolic diseases has been recognized by their incorporation into virtually every evidence-based medical guideline. Despite this widespread recognition, physicians and other healthcare workers often cannot find a definitive and comprehensive source of information on all of these areas. Designed for physicians and other health care workers, Lifestyle Medicine, Second Edition brings together evidence-based research in multiple health-related fields to assist practitioners both in treating disease and promoting good health. 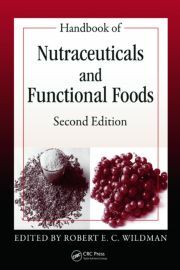 Sections cover nutrition and exercise, behavioral psychology, public policy, and management of a range of disorders, including cardiovascular disease, endocrine and metabolic dysfunction, obesity, cancer, immunology and infectious diseases, pulmonary disorders, and many more. "James Rippe, MD has thoroughly catalogued the role of lifestyle in the modern practice of medicine, including both disease treatment and health promotion. 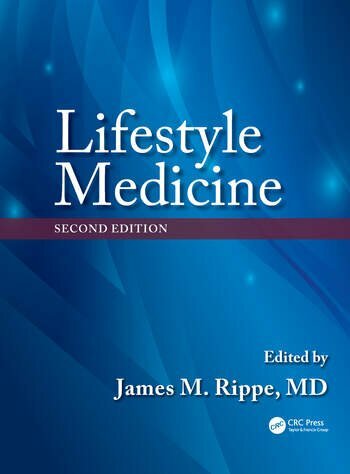 … Overall this book is extremely well organized … In this second edition, Dr. Rippe boldly takes on the challenge of summarizing this growth [in the field] and the current evidence for Lifestyle Medicine in one comprehensive text. … this text is a massive contribution to the field of Lifestyle Medicine. There is nothing else that even comes close to documenting and summarizing the evidence behind Lifestyle Medicine. Because of that, this volume should be in the libraries of every policy maker and health care provider who is serious about offering Lifestyle Medicine as a core tool for their patients and communities."